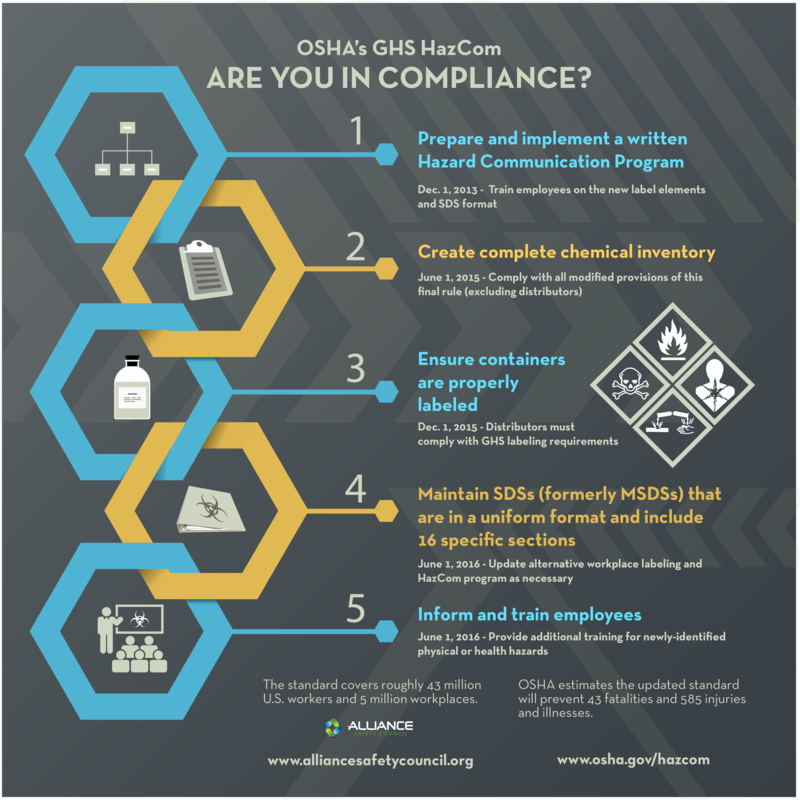 OSHA's GHS HazCom: Are You in Compliance? The Hazard Communication Standard (HCS) is now fully aligned with the Globally Harmonized System (GHS). 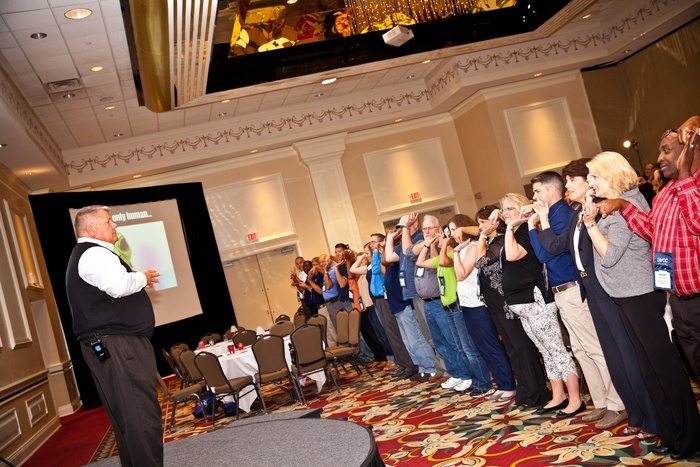 DiVal Safety Equipment’s Dale Lesinski kicked off the 2015 Louisiana Governor’s Safety & Health Conference by offering a unique approach to workplace safety. He described for the audience how safety involves every aspect of people’s lives and is continuously evolving. Alliance Safety Council has been named as one of 30 small/medium-sized companies recognized as the 2015 Best Places to Work in Baton Rouge. 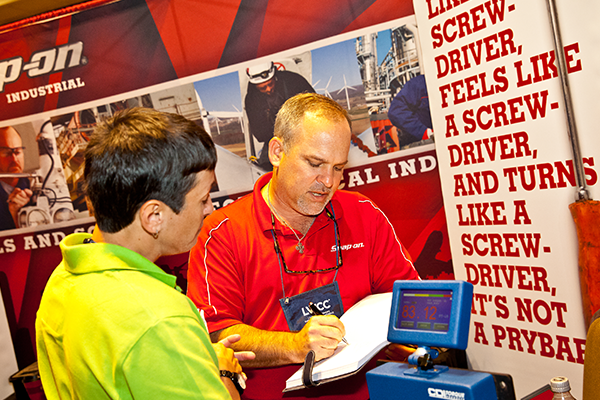 For the seventh straight year, the Louisiana Governor’s Safety & Health Conference was once again the place to find reliable, local resources and updates to accelerate the skills of those involved in the many facets of safety. 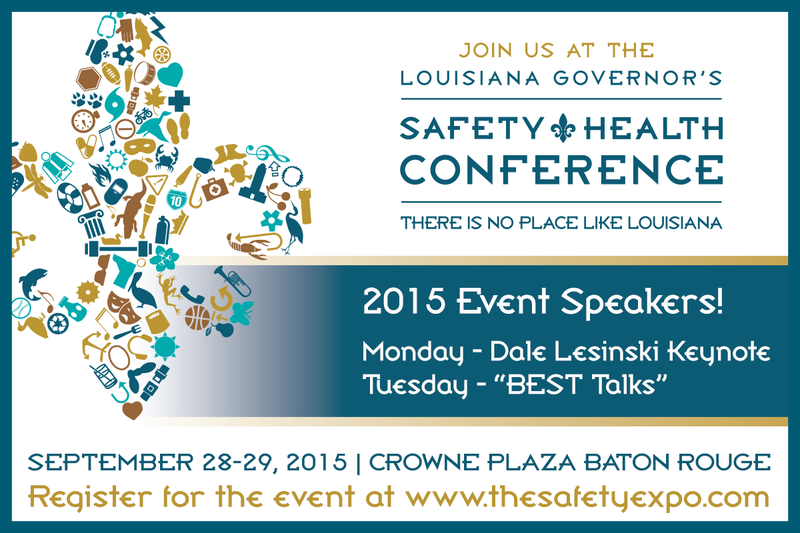 The seventh annual Louisiana Governor’s Safety & Health Conference kicks off Monday, Sept. 28 with a presentation from keynote speaker Dale Lesinski. Lesinski is vice president of sales and training for DiVal Safety Equipment in Buffalo, New York. 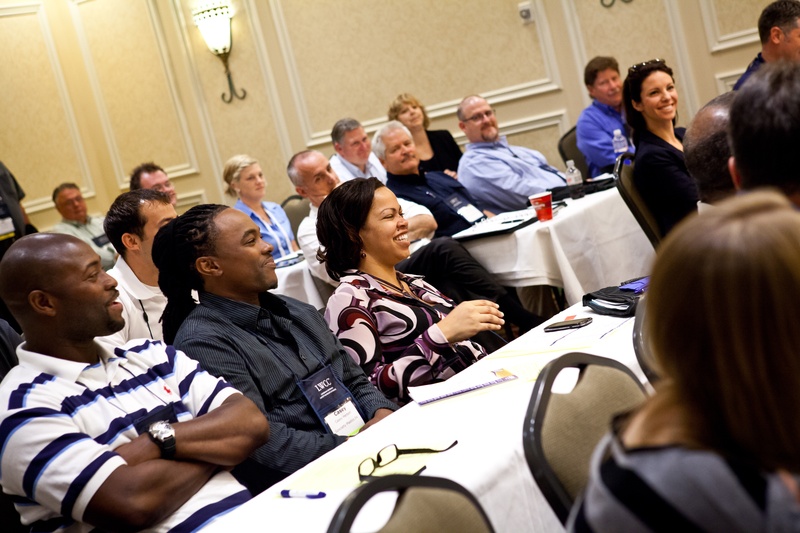 As busy safety professionals, it’s important that we find the time to stay on top of the latest innovations and regulations that are critical to protecting employees and improving safety records. 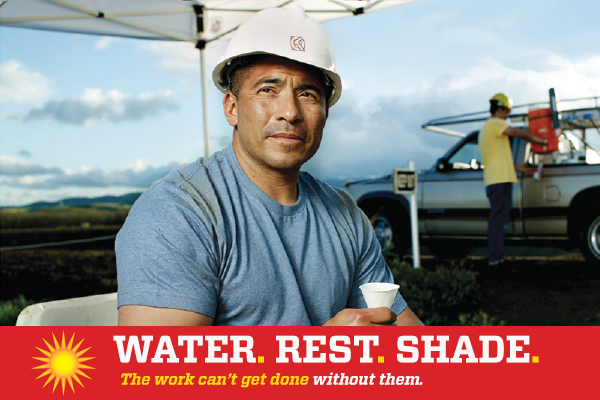 Each year, as heat and humidity rise, thousands of workers become sick and some die due to heat-related illnesses. Heat illness can include heat rash, heat cramps, heat exhaustion or heat stroke.